Presenting the Sauza Sin shot! 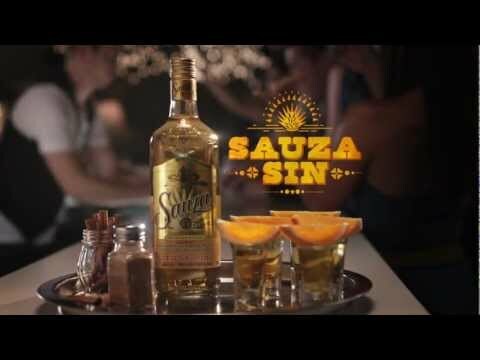 This is one of a series of funny and silly web commercials we made for Sauza Tequilla. It was all about celebrating “girls night in”.